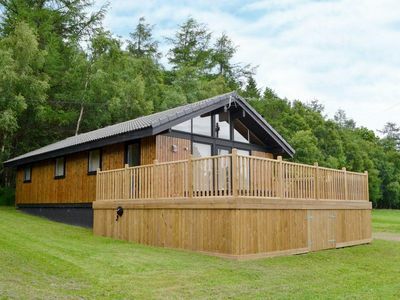 Owl Cottage - Affordable, Rural Cottage in Great Location! 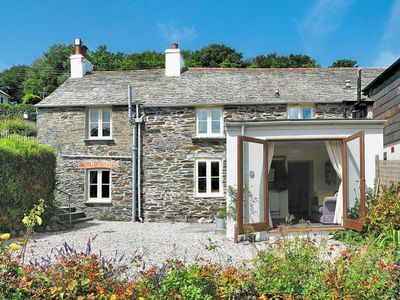 Owl Cottage is a delightful and cosy 17th Century character cottage. 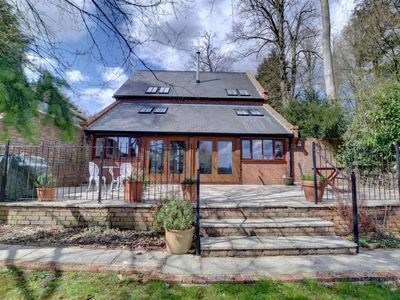 It has a front garden with lawns and mixed flower borders, with ample space for car parking, and a newly refurbished kitchen and bathroom. 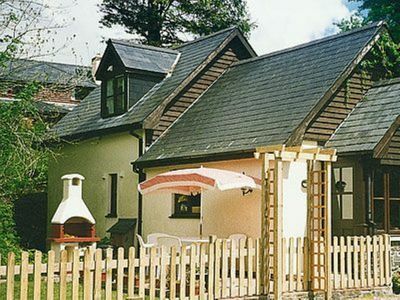 Raven Cottage next door can also be rented to accommodate larger groups. Lovely, cosy cottage. Peaceful village in a great location. Great for site seeing or quiet retreats. 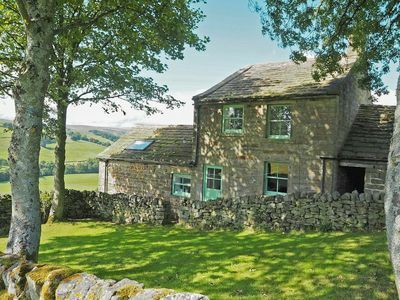 On a public footpath, many local and long distance walks to choose from. 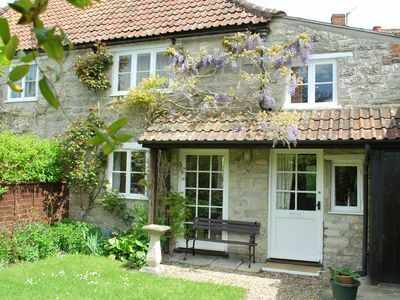 Close to Sherborne, Yeovil, Frome, Bath, Glastonbury, Street Shopping Village and the great Jurassic Coast. Two twin bedrooms with two single beds in each. One bathroom upstairs with bath and shower, and a toilet downstairs, just outside the back door! 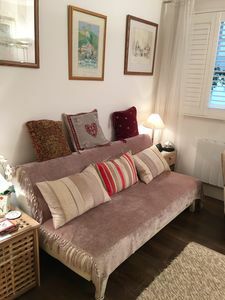 Sitting room with DVD player (no TV access), CD player and radio, Double sofa bed, and a selection of books and games. Dining table with 4 chairs. Electric cooker and hob, fridge, freezer, washing machine, toaster, kettle and is well equipped. Linen, towels, tea-towels provided. If staying over a week the property is cleaned and clean sets of linen and towels offered after seven days. 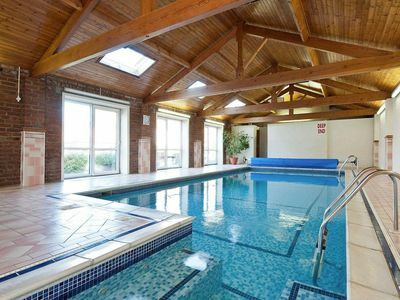 Indoor heated pool in Centre grounds available for hire by the hour at £3.50 per person per hour. Dogs welcome by arrangement at £15. 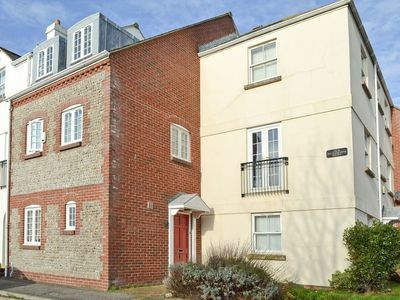 2 bedroom property in Arundel. 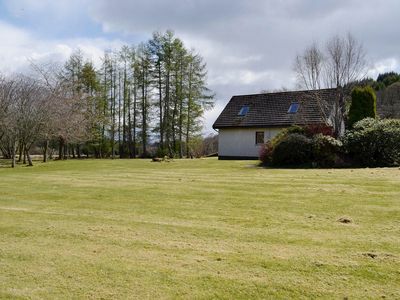 2 bedroom property in Dunoon. Pet friendly. 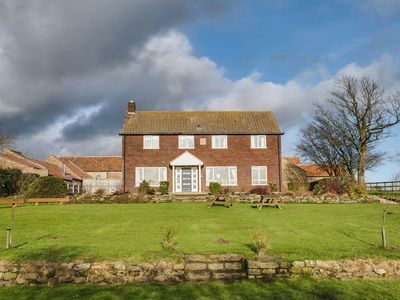 3 bedroom property in Otterburn. Pet friendly. 2 bedroom property in Aberystwyth. 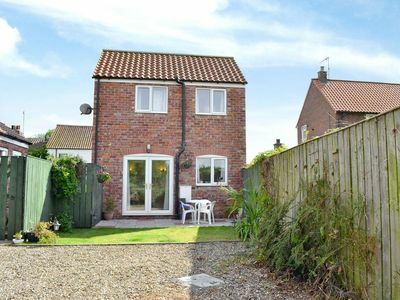 2 bedroom property in York. Pet friendly. 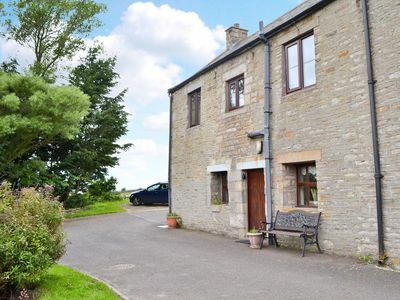 3 bedroom property in Leyburn. 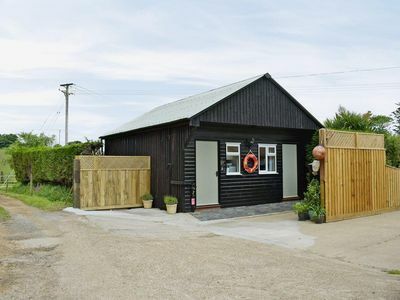 1 bedroom property in Freshwater. 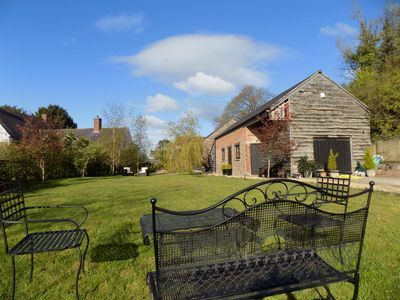 Unique property in the heart of Monmouthshire, surrounded by countryside. 1 bedroom property in Bridlington. Pet friendly. 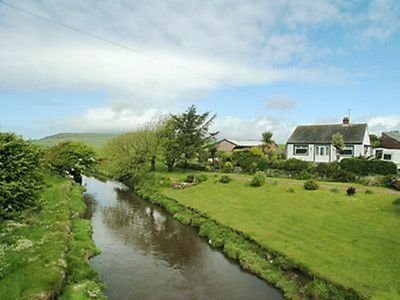 3 bedroom property in Boscastle. Pet friendly. 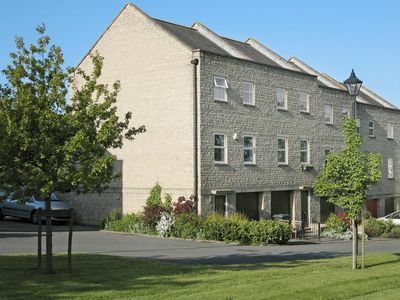 3 bedroom property in Chipping Norton. 2 bedroom property in Hexham. 1 bedroom property in Pickering. 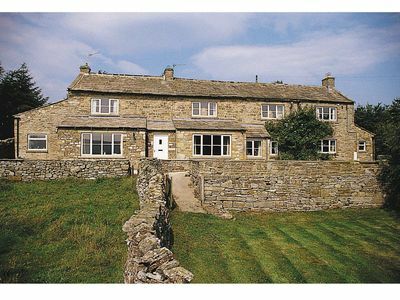 4 bedroom property in Pateley Bridge. 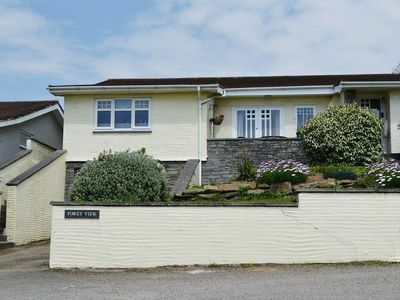 2 bedroom property in Fowey. Pet friendly. 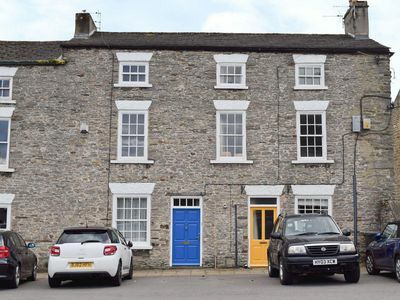 2 bedroom property in Leyburn. Pet friendly. 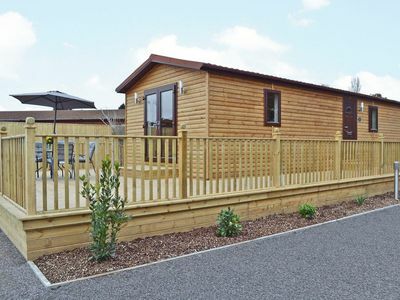 2 bedroom property in Haverigg and the National Park Coast. Pet friendly.